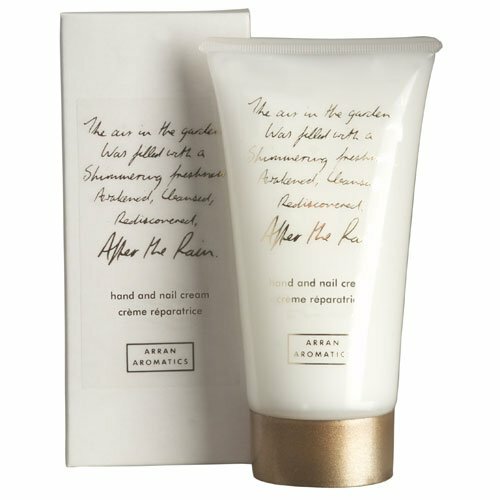 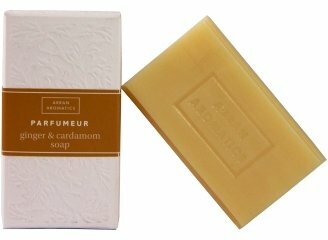 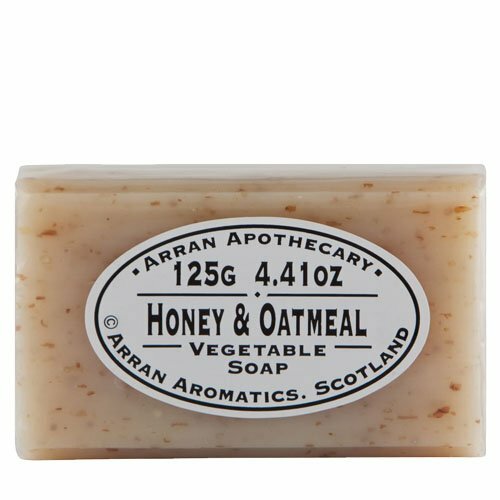 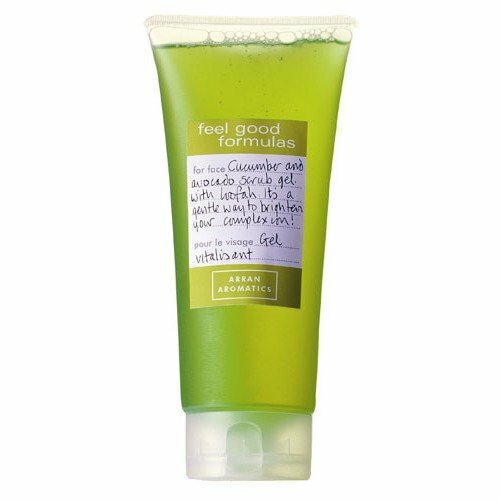 Arran Aromatics was founded by Janet Russell and her husband Iain in the kitchen of their cottage on the beautiful Isle of Arran, making soaps and body creams infused with original fragrances inspired by the landscape and scents of the island they so loved. 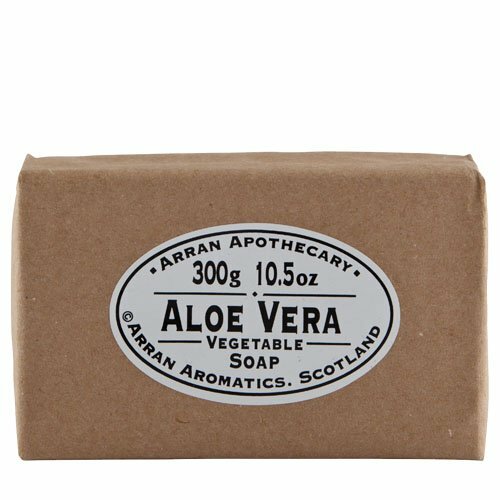 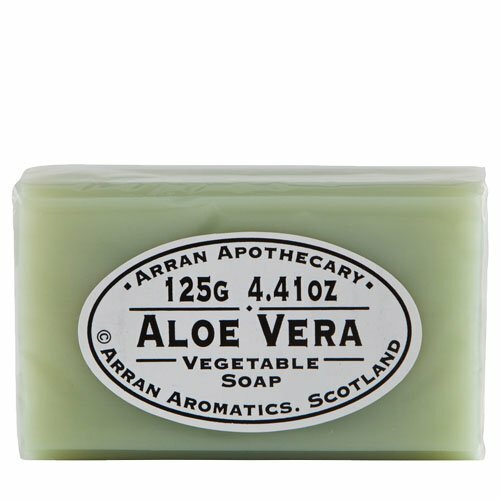 From these modest, but sincere beginnings, Arran Aromatics would develop into one of the best-loved brands in Scotland, with a following that reaches around the world. 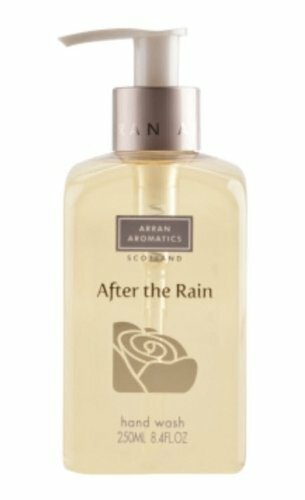 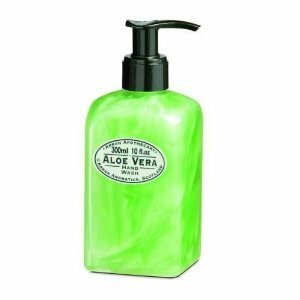 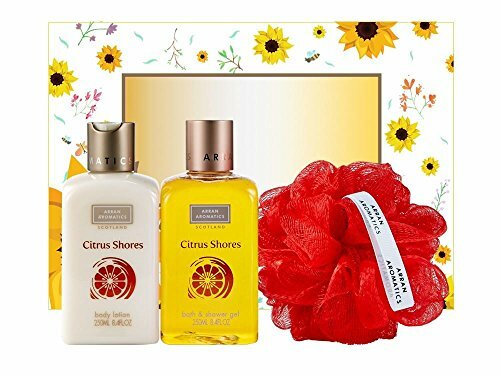 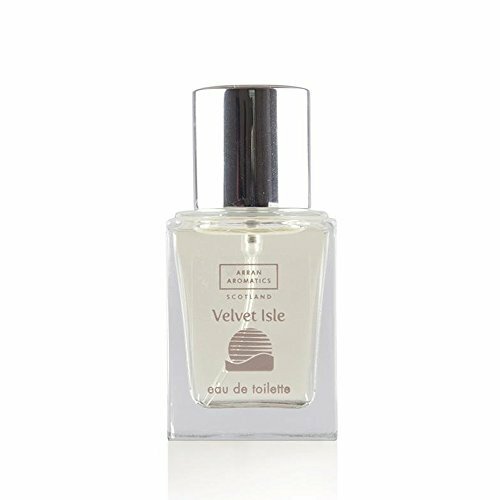 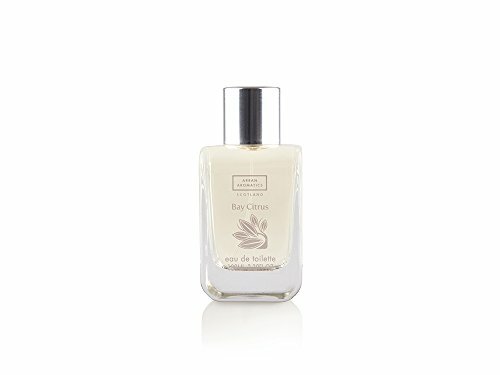 Arran Aromatics of Scottland – Bay Citrus Eau de Toilette – 100ML/3.38oz.